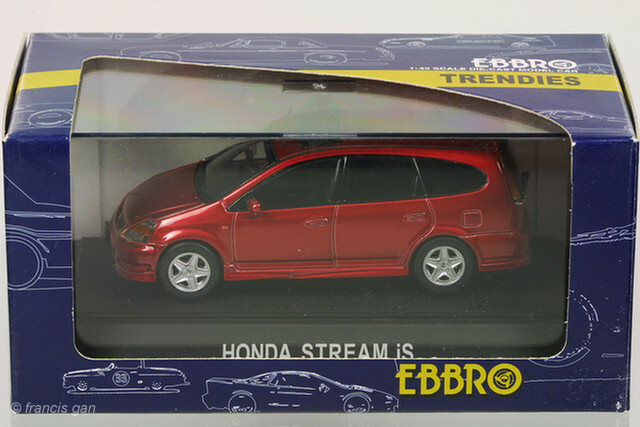 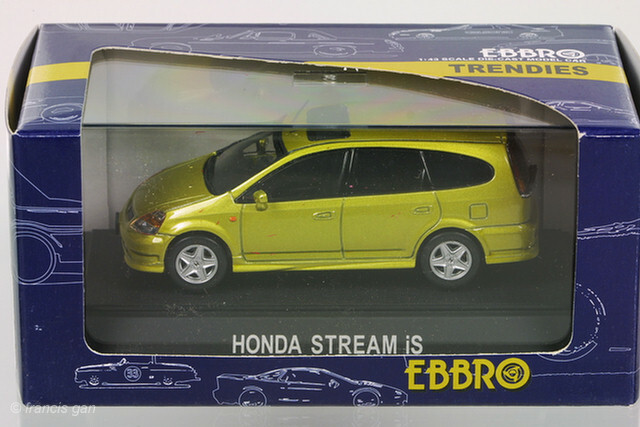 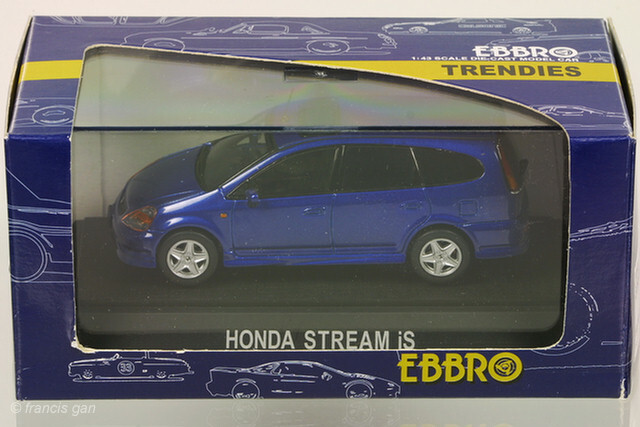 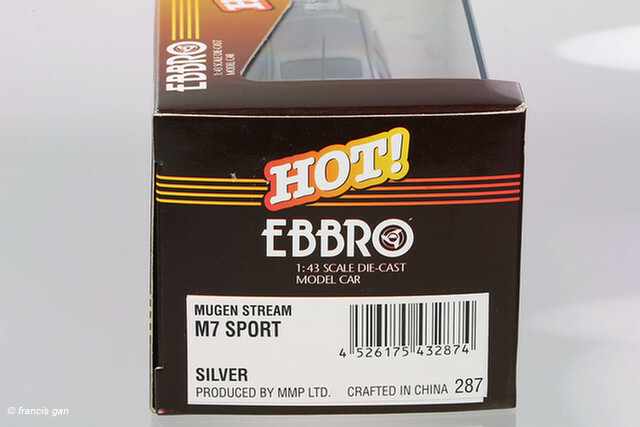 Ebbro introduced a couple of variations of the Stream in 1:43. 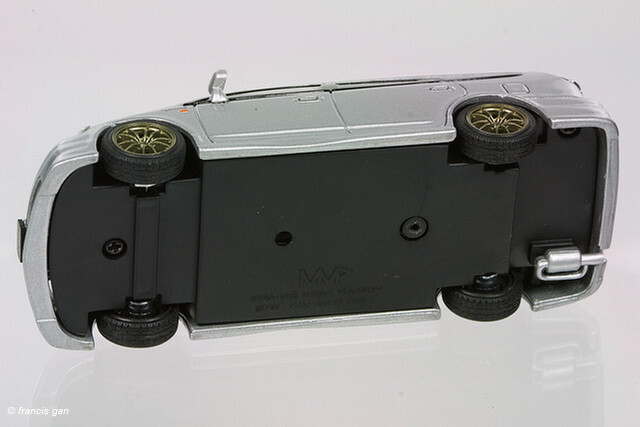 A little known variation! 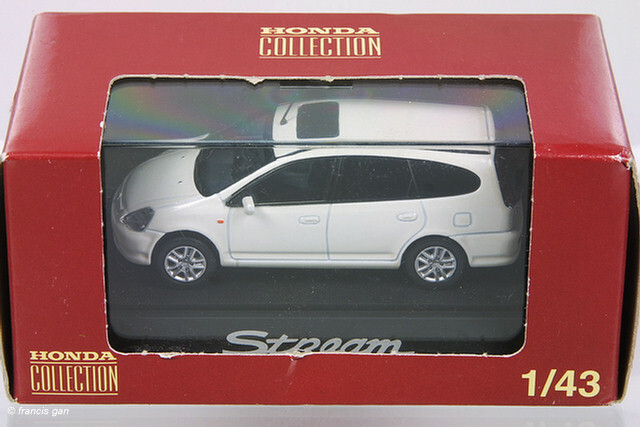 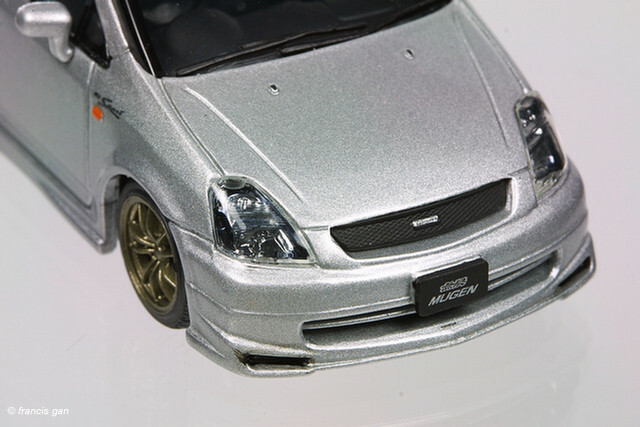 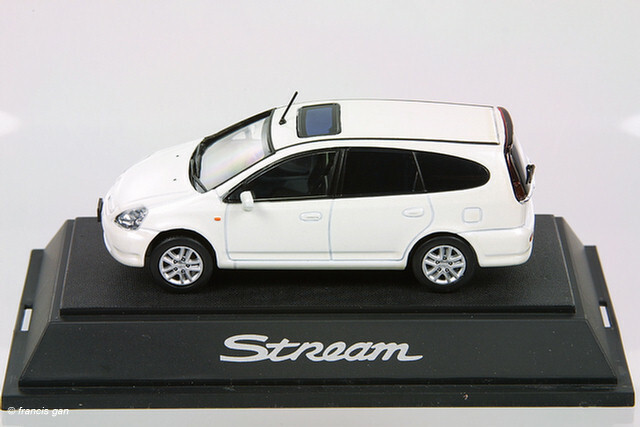 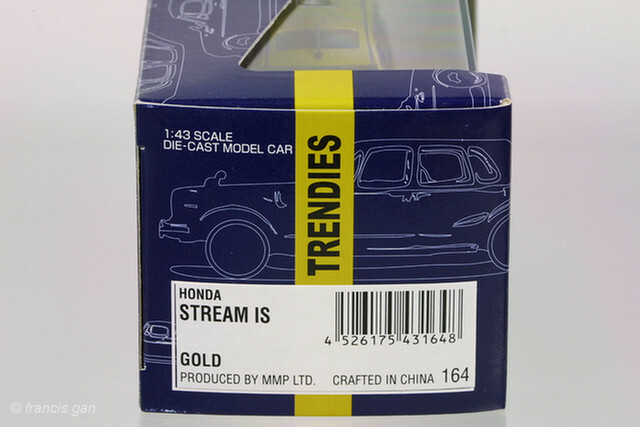 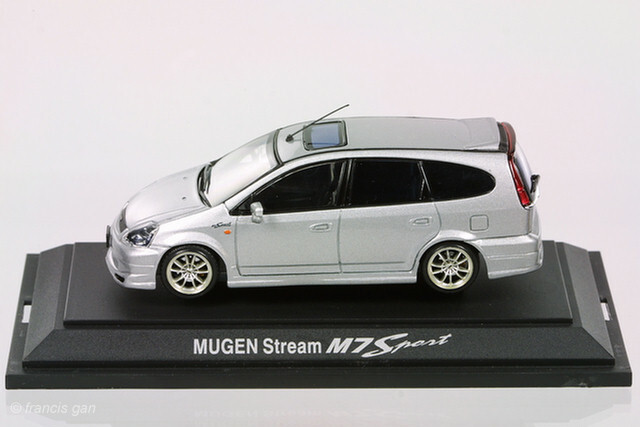 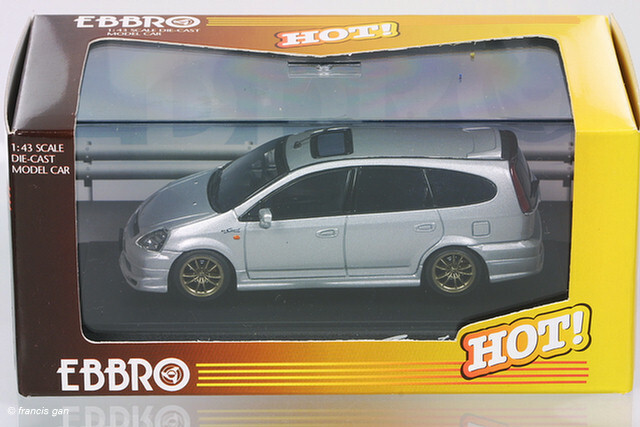 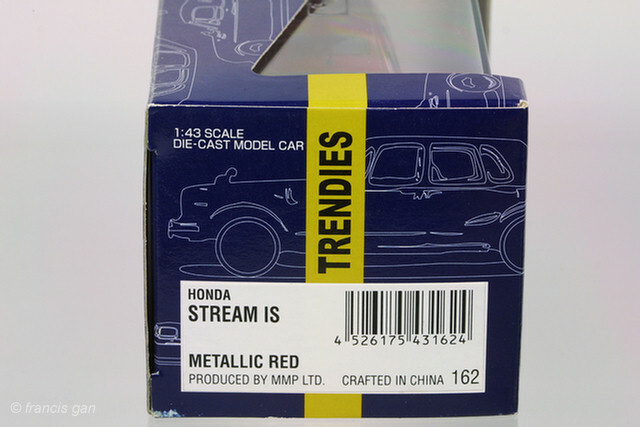 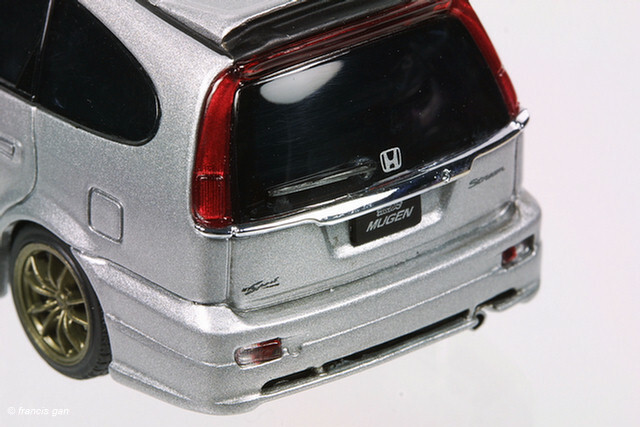 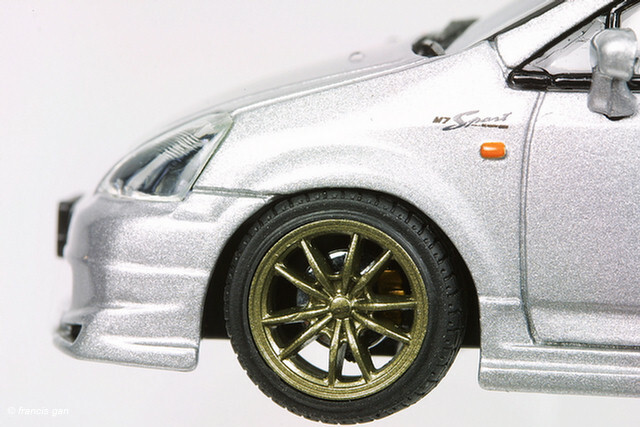 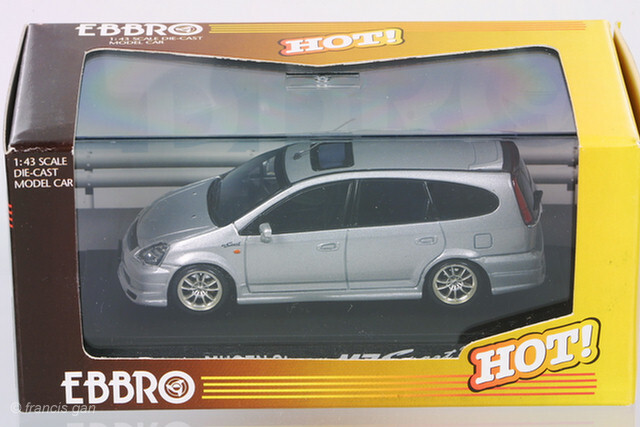 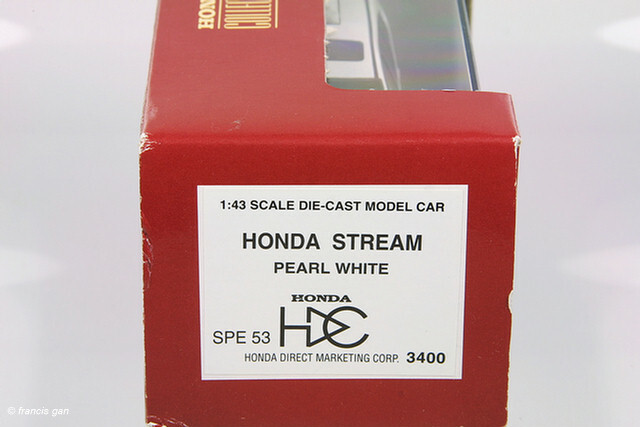 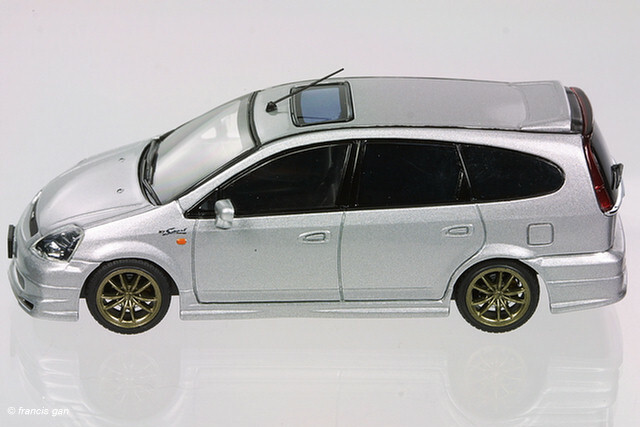 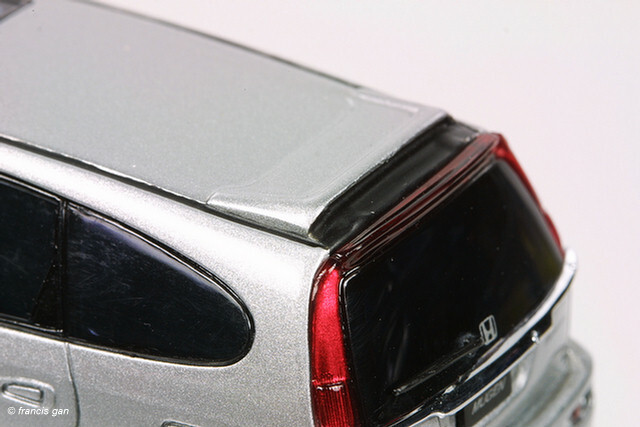 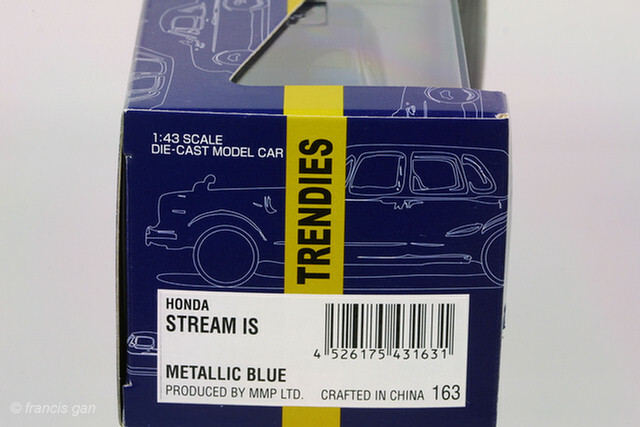 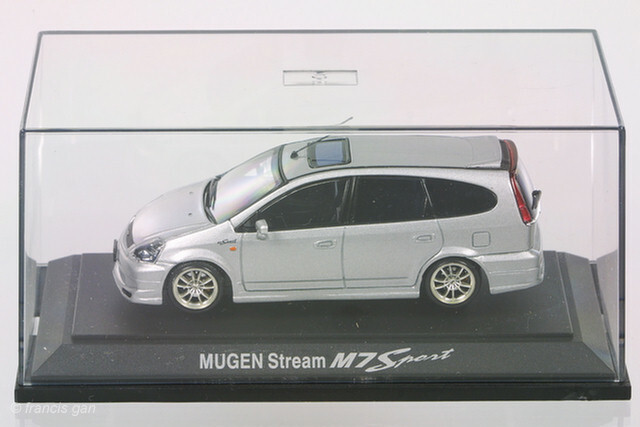 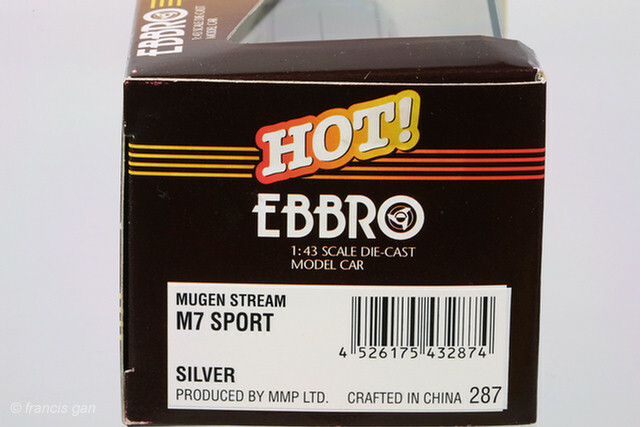 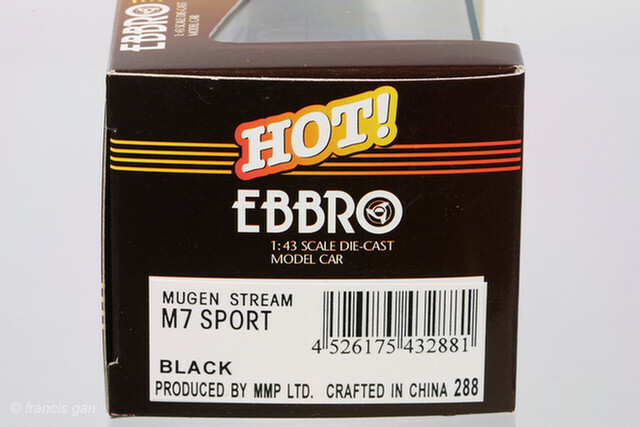 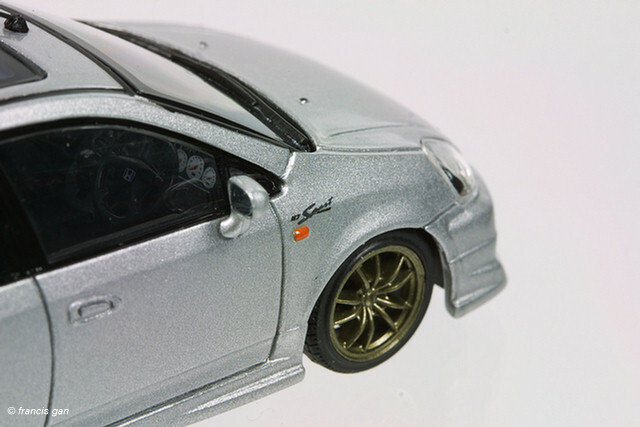 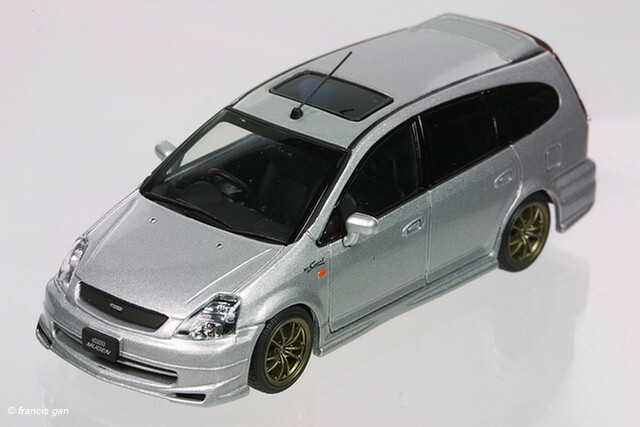 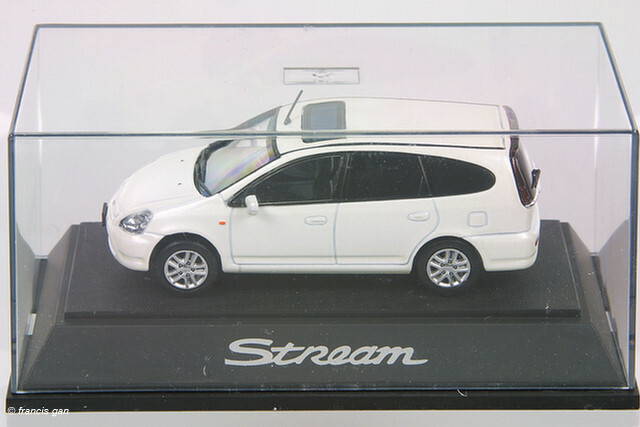 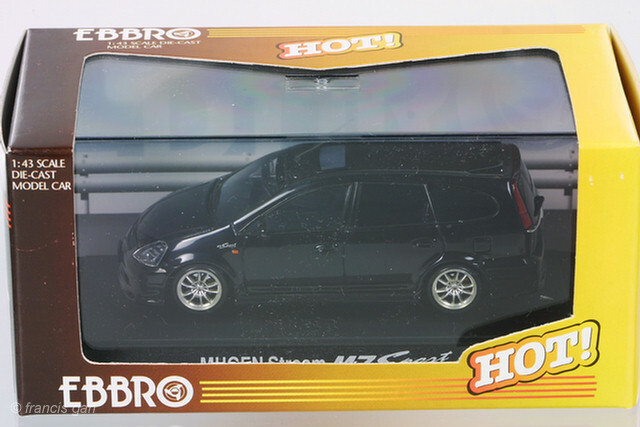 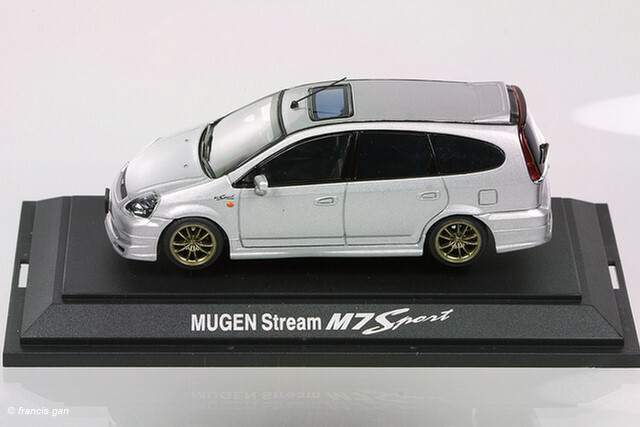 the same Mugen Stream M7 (287) model but with bronze MF10 wheels!